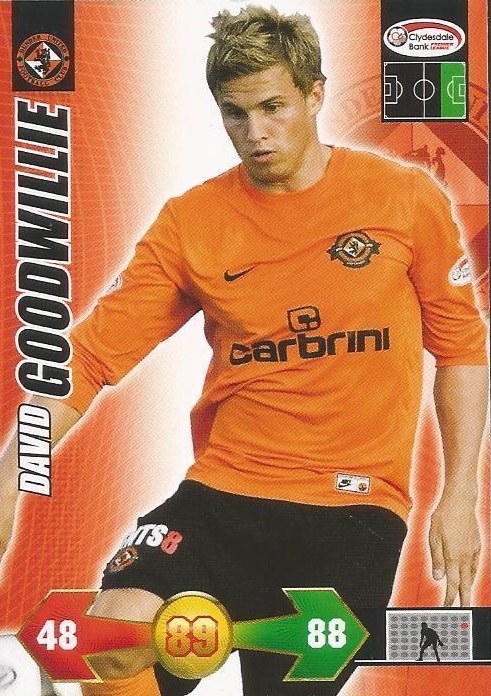 David came from Carse Thistle and progressed through the youth system at Tannadice. He was a Scotland Under-16, Under-17, Under-19 and Under-21 international and has also reached full international level. 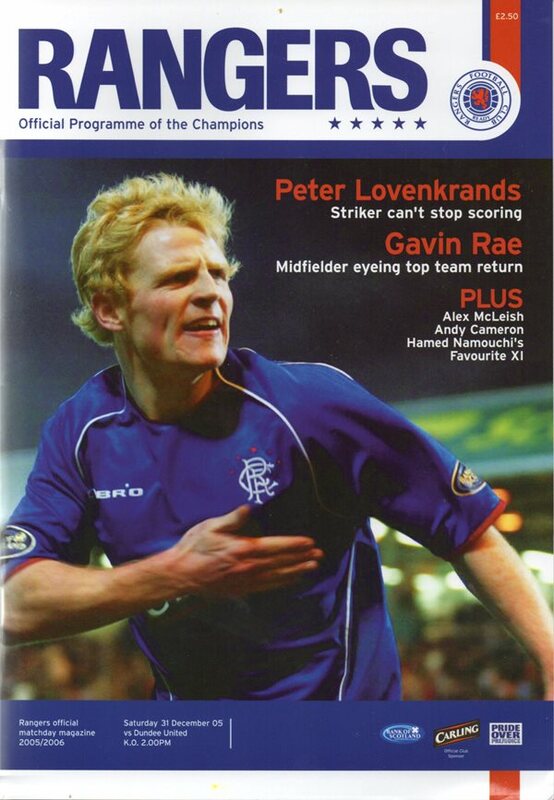 He became the youngest player to net an SPL goal when he scored against Hibs in March 2006. 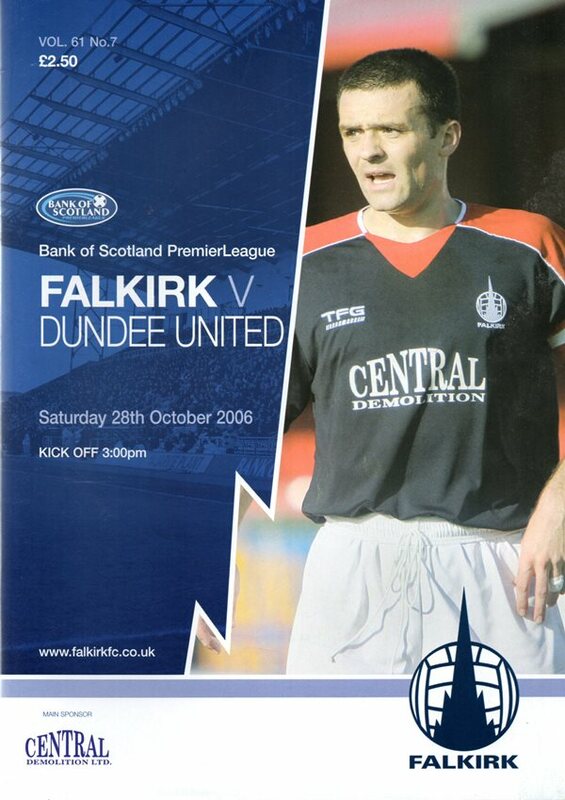 It took time to get established in the first team and he was on loan at Raith Rovers. By 2009-10 he was a regular in the side and collected a Scottish Cup winners medal in May. After another successful term in 2010-11, in which he was United’s top scorer, there was considerable transfer speculation before he moved to Blackburn Rovers for a fee reported to be well in excess of £2m. David returned to United on a six month loan from Blackburn at the start of the 2013-14 season. He couldn't recapture the form of his previous term despite scoring his first professional hat-trick in September and in January the following year, he returned to Blackburn. David was born on this date in Stirling. Dundee United succumbed to a second half treble from Rangers today at Ibrox. Despite having the best of the match for much of the first half and possibly considering themselves unfortunate not to be ahead at half time, the second half was a different matter for United as Rangers took the points through goals from Buffel, Thompson and Lovenkrands. Jackie McNamara kept faith with the same starting side which lost so narrowly to Aberdeen on New Year’s day. After three defeats on the bounce this was a huge game for the hosts who were looking to get back on track against a resurgent Hibs. Fresh from a derby win over Hearts in midweek, Terry Butcher made just the one change to his team, with Paul Heffernan starting up front for the Easter Road side in place of Jason Cummings.